Music is all about emotions. The right song can feel like falling in love, falling apart, loving the moment, or losing it all. That’s all very sweet! But once in a while its nice to let music take us to the deepest, darkest, low-down, creepy-crawly world of the weird, the wild, and the terrifying! 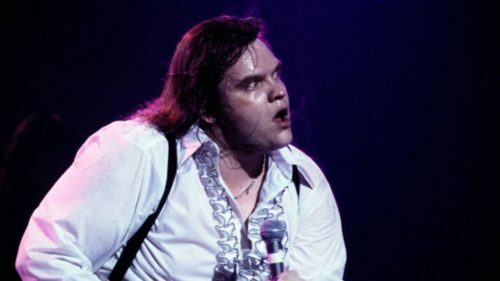 These 13 songs are guaranteed to get your pumpkin carved and your coffin quaking. Scroll down, IF YOU DARE! 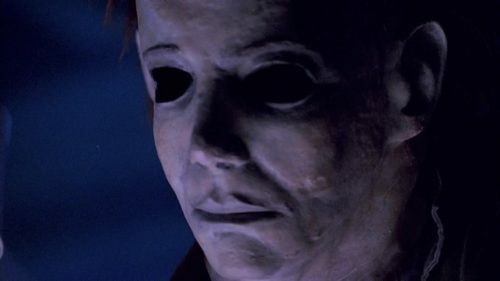 John Carpenter redefined the horror genre with unsparing, socially conscious flicks like Halloween, They Live, and The Fog. But the unnerving suspense of those movies wouldn’t be nearly so bone chilling without their tense, synth-driven scores, composed by the director himself. 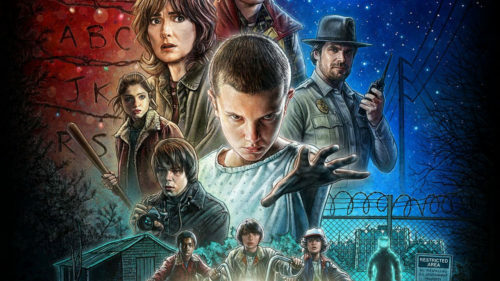 Fans of Stranger Things will instantly recognize Carpenter’s profound influence on the sci-fi chiller’s iconic main theme. A Classical melody that truly leaves you haunted. Edvard Grieg composed this classic in 1875 as part of the Peer Gynt Suite, and it has become one of those most iconic melodies in classical music of that era. This piano arrangement is a treat to perform for all ages, as you can really go to 11 at the end. With the advent of Black Mirror and Westworld, The Twilight Zone might feel hopelessly old fashioned. 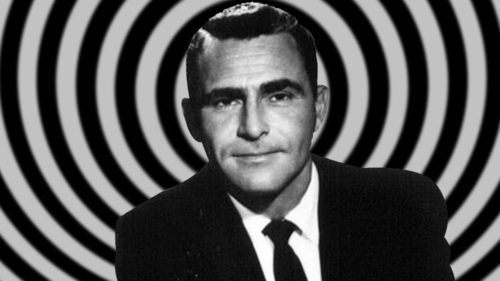 But what made the show so groundbreaking was creator, writer, and host – Rod Serling. He found a way to use fantastic scenarios as commentary on race, gender, and global politics at a time when those topics were verboten on national television. There was no more potent tool for establishing the cool remove needed to pull off such edgy ideas as the instantly recognizable theme by Hitchcock veteran composer Bernard Herrmann. 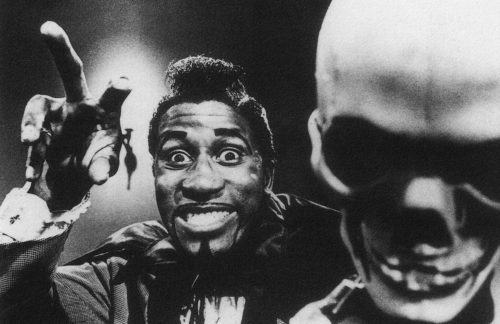 It would be pure sacrilege to leave this song out of ANY Halloween mix. 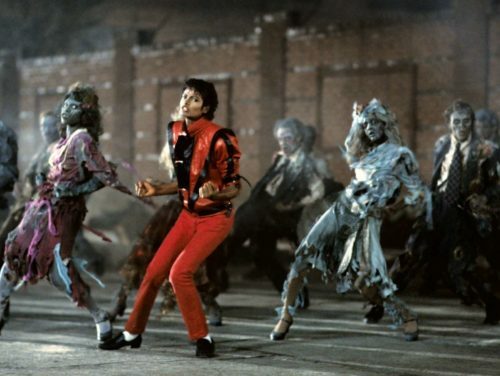 And while there’s not much left to say about Thriller, it’s an ideal time to revisit this unparalleled pop masterpiece. The curse of 2016 has claimed the lives of music titans like Bowie, Prince, and Lemmy. Lesser known, but no less influential, the disco savant and Thriller composer Rod Temperton joined their heavenly ranks earlier this month. So, when you find yourself doing your best zombie shuffle this Halloween (and – let’s be honest – you will), put a little extra hitch in your undead gitalong for the British boogie master. This marvel of rock & roll macabre sounds as manic today as it did 1956, when it was banned from many record shops and radio stations for its undeniable… potency. A delirious mixture of obsessive love and voodoo kitsch, it has been covered by artists ranging from Nina Simone to Marylin Manson, and appeared in countless movies, TV shows, commercials, and Halloween dance parties. 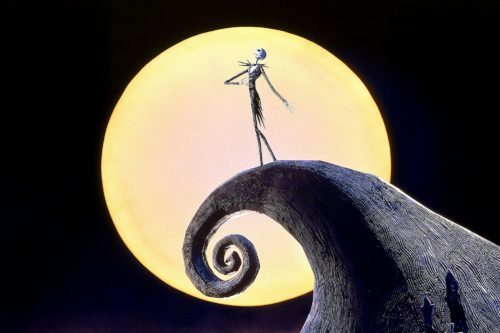 For Millennials, nothing says Halloween like Tim Burton’s 1993 animated masterpiece, The Nightmare Before Christmas. 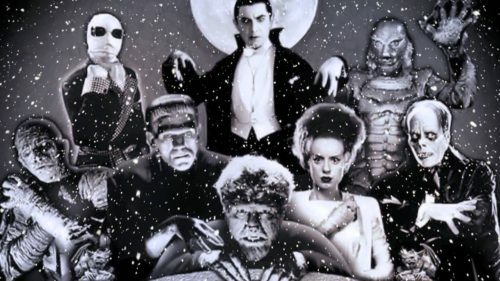 The award-winning soundtrack is chock-full of Halloween hits, but there’s nothing quite like this cabaret style lament, written and performed by the incomparable composer and surprise vocal talent, Danny Elfman. The raw, volatile emotion, romantic longing, and eccentric proto-goth imagery of this gorgeous ballad helped to reimagine Halloween as we know it. 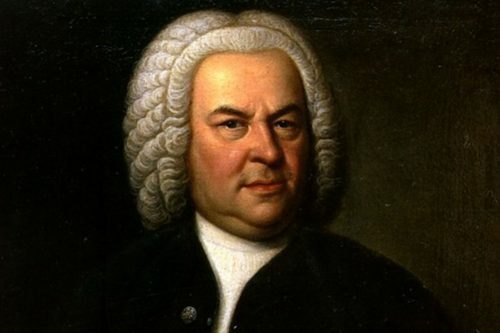 It may be 300 years old, but it’s still the scariest piece of music in existence. For the vast majority of the under 70 crowd, our first exposure to Bach’s most infamous tune was probably the abstract first movement of Disney’s Fantasia. While the origin of the devastating ditty is shrouded in mystery, it has been used in countless movies and TV shows to cause maximum chills. You may not know it’s proper name, but you know it when you hear it. Inspired by a combination of 1950s teen tragedy songs like Leader of the Pack, scenes from Alfred Hitchcock’s Psycho, and Peter Pan, Bat Out of Hell is the title track from one of the best selling albums of all time. Epic in scope, this motorcycle murder ballad shifts effortlessly from orchestral suite to metal infused rock mayhem, with plenty of blood, guts, and operatic melodrama in between. This tune follows the standard pop formula: jarring instrumentation, inscrutable passages spoken entirely in French, and the interior monologue of a serial murderer. 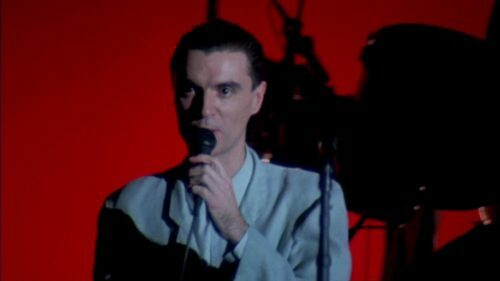 Is it any wonder this taught meditation on contemporary excess launched the Talking Heads into superstardom and cemented New Wave as the dominant musical genre of the 80s? After all, a little homicidal mania never hurt anyone, right? Alright Pianu fam, let’s get classical. In Medieval times, when plague ran rampant and the most advanced medical treatments were leech-based, the Danse Macabre was its own multi-media artistic genre. In paintings, books, and songs, the uplifting message of death’s inevitability was ever-present to buoy the beleaguered spirit! Much later, as industrialism was on the rise and modernist ideas about art and life were blossoming, the visionary French composer Camille Saint-Saëns revitalized the genre, possibly as a commentary on the modern condition. 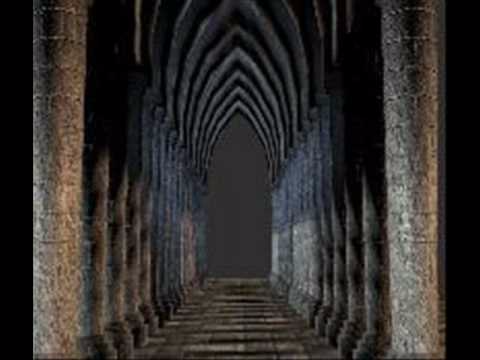 Big ideas aside, it’s still one of the spookiest pieces of music around. 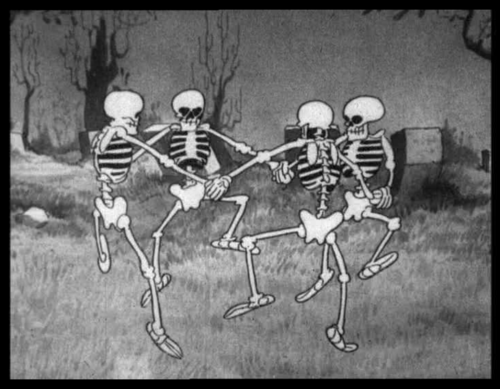 It may be cheesy, but there’s simply no Halloween without Bobby Pickett’s unescapable 1962 novelty. Like a real life movie zombie, just when you thought it was dead and gone this song rises from the grave of good taste and demands attention! Seriously though, it’s pretty much the best novelty song ever made. What, did you think we’d leave it out? Whether you’ve binge-watched the show or not, this is hands down the most haunting new tune of the year. It’s a little tricky, but now you can learn how to play it. 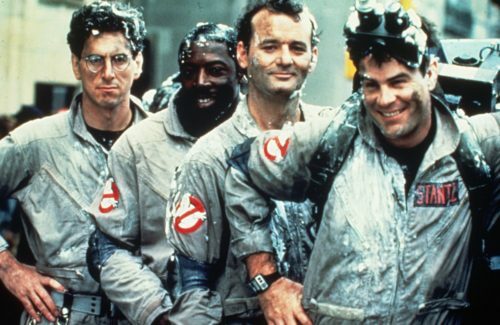 Hopefully these classic chillers will get you in the ghoulish groove.